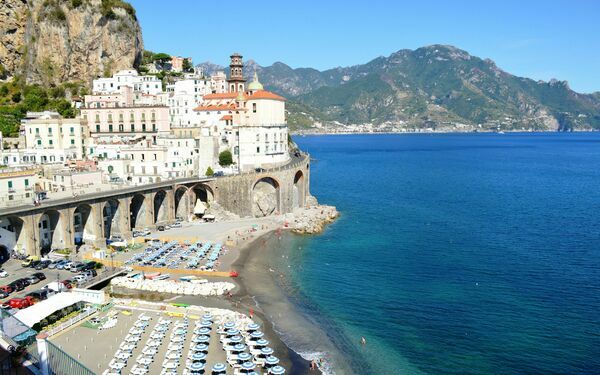 Vacation Rentals in Campania. 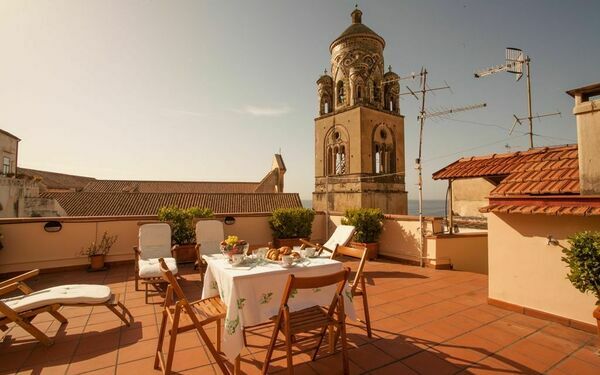 Holiday accommodations in Campania Италия for rent | Results 1 - 5 of 13. 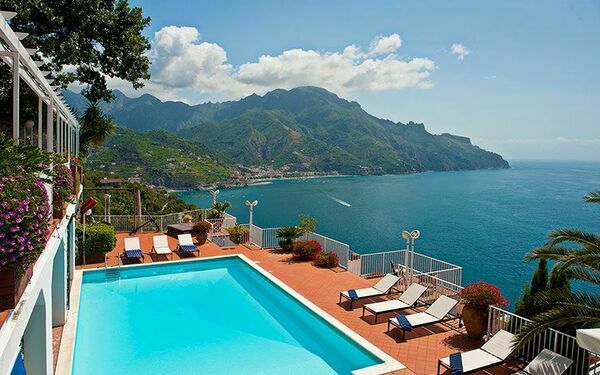 Holiday Rentals in Campania. 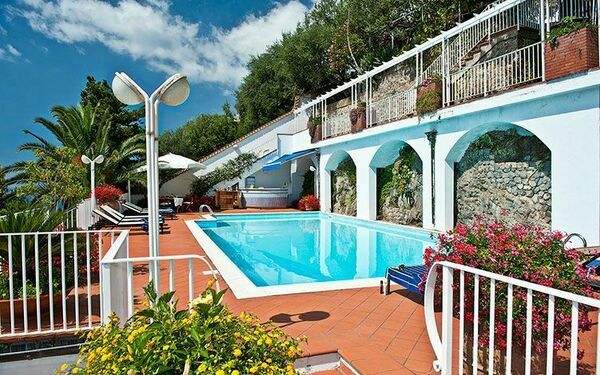 Vacation rentals with pool in Campania Италия. 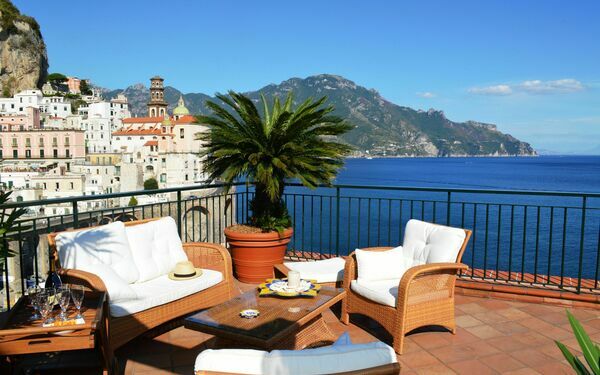 Browse all our vacation rentals in Campania, Италия and find the perfect one for you and your family or group of friends. 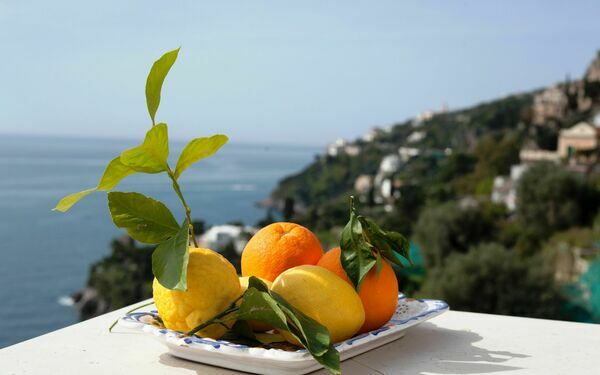 Take a look also to our holiday accommodations in Campania with guest reviews to have also the point of view of our old customers. 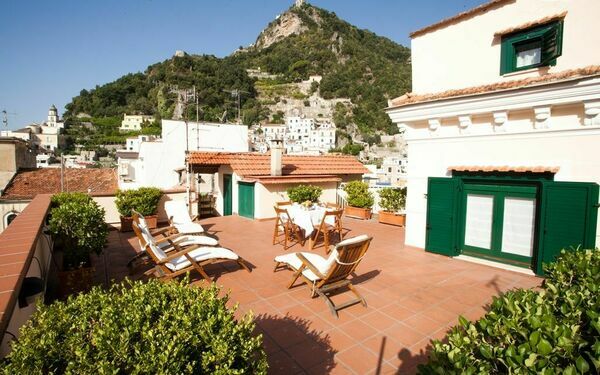 Our holiday rentals in Campania are carefully selected for the quality and the services they offer to the renter. Unlike hotel rooms, these vacation rentals offer all the comfort of a home, with attention for the detail. 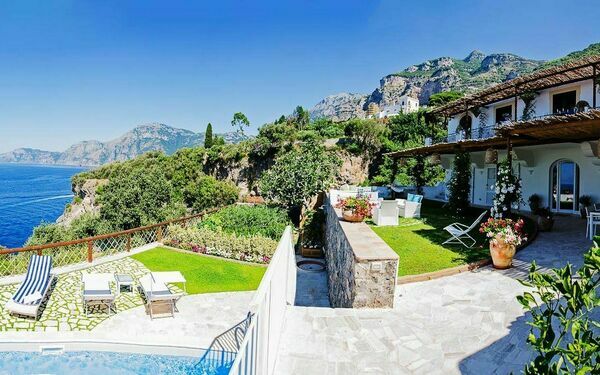 Other accommodation in the same region to consider are villas with pool in Campania and last minute vacation rentals in Campania, luxury villas for rent in Campania and holiday apartments in Campania. 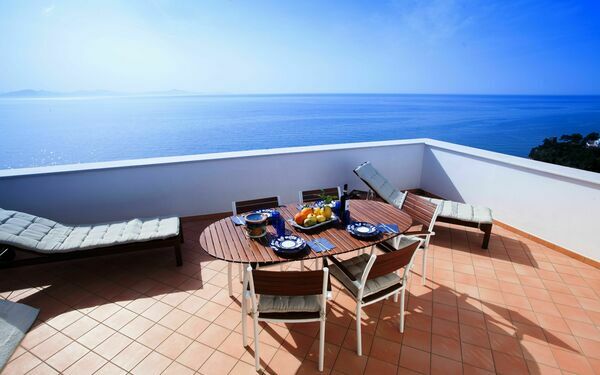 If you don’t find the right solution for you we suggest you to expand your search looking into all our vacation rentals in Италия.